Susan Stewart has been appointed AHDB’s senior export manager for livestock in the Asia Pacific team to support processors and exporters to maximise opportunities with international markets. She brings three years’ of valuable experience working in China as a regional genetics manager. She has also worked in Eastern Europe and India, but has extensive knowledge of the UK livestock sectors. 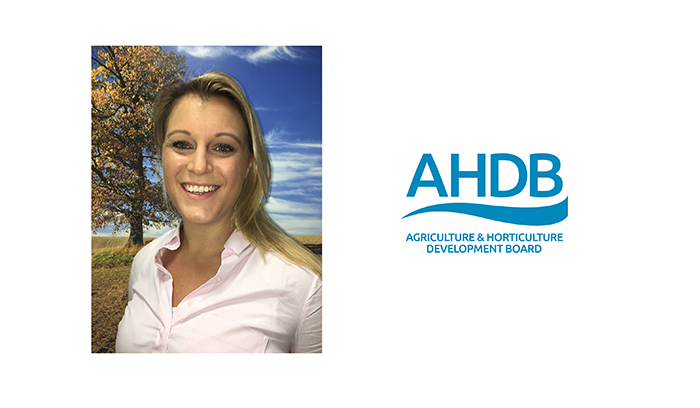 AHDB said her expertise will further strengthen the team and help AHDB build on the important work currently being done in the Far East.